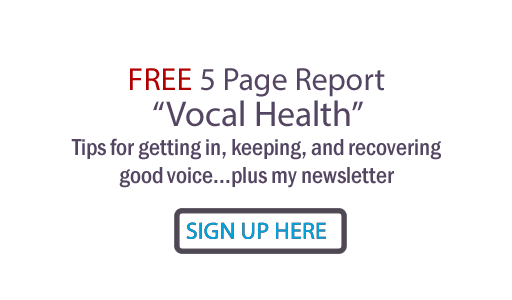 Judy Rodman - All Things Vocal Blog: What does a recording studio producer, vocal producer, vocal consultant, vocal arranger, music director DO? I think people will appreciate the clarification of these roles. Often it is easy to question and misunderstand a role and so those that do, will find this very helpful. All play an important role in the success of the end product and bring a unique angle to a song.